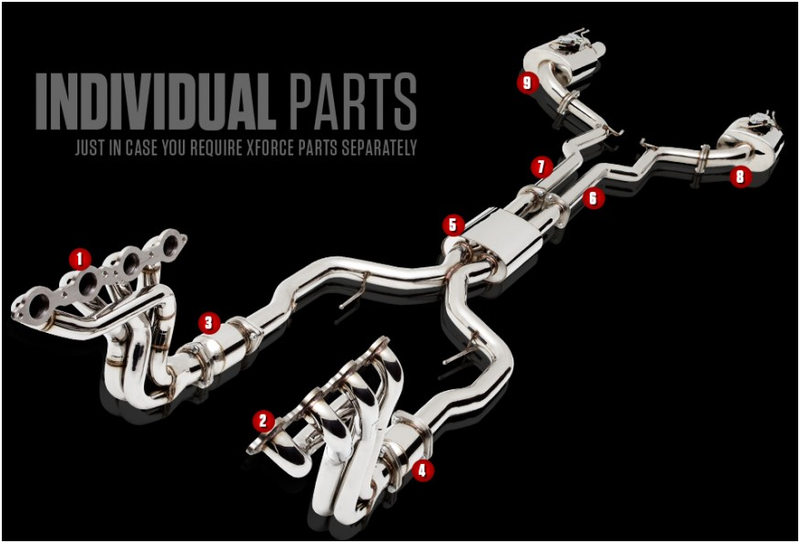 Silver Bullet Performance supplies the full range of XFORCE exhaust systems from mufflers to full turbo back systems. 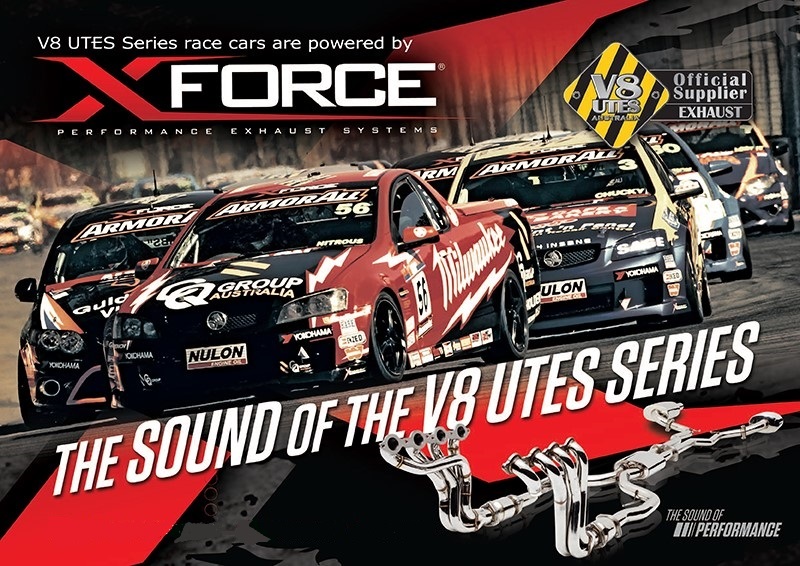 XFORCE is becoming one of Australia’s most recognized brands in the Industry. 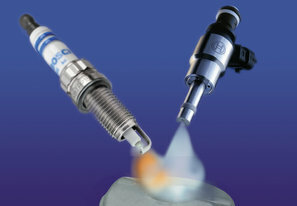 XFORCE is built on a strong philosophy of providing the pinnacle of quality in the performance exhaust market and provide competitive pricing to match.